The Wham ® 15 Litre Graduated Flexi Storage Tub is ideal for a variety of uses the round plastic tubs are strong and flexible. The handles can used on their own or easier carrying by pressing them together. 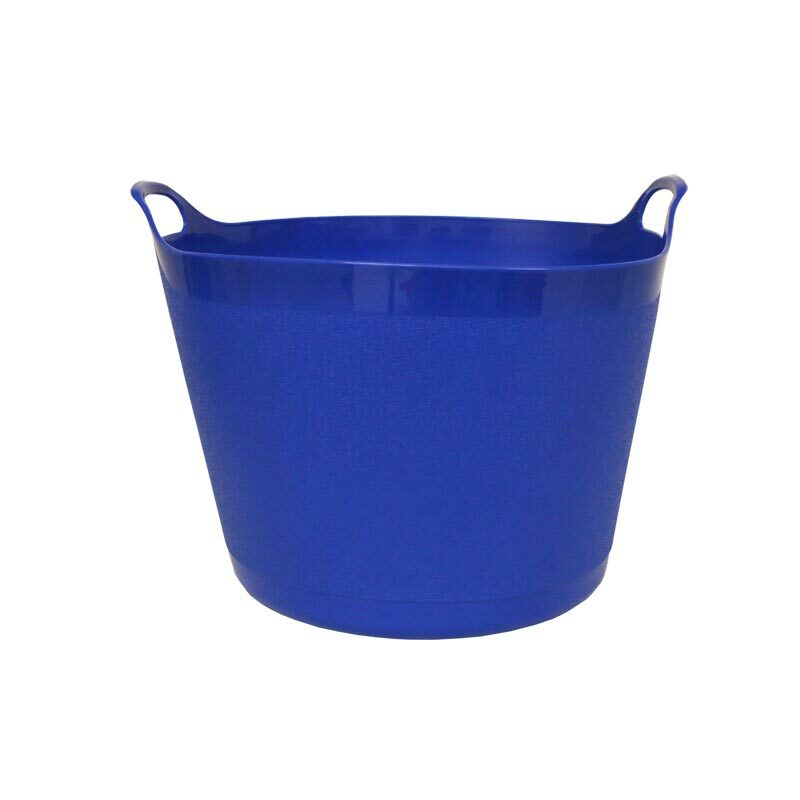 15 litre capacity flexible tub. Measuring markings inside at 1 litre intervals. Two handles for easy lifting. Approx internal diameter at the top 32cm. Approx internal diameter at the bottom 23cm. Approx height including handles 31cm.